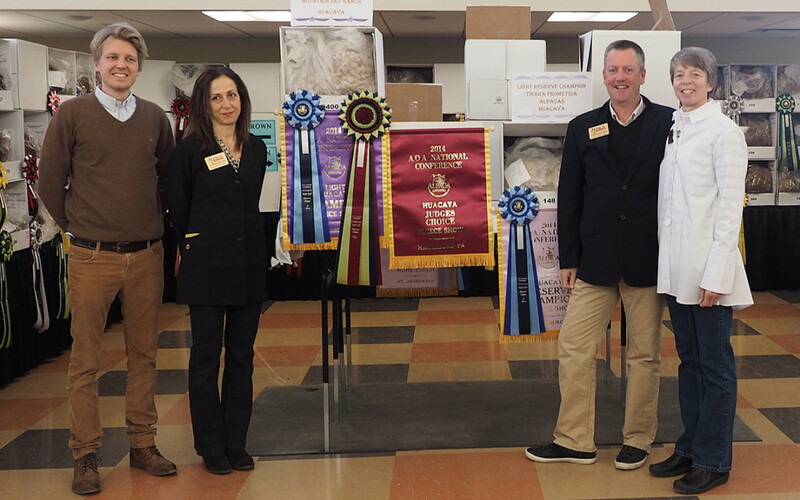 Exciting news from the AOA National/World Fleece Show today. 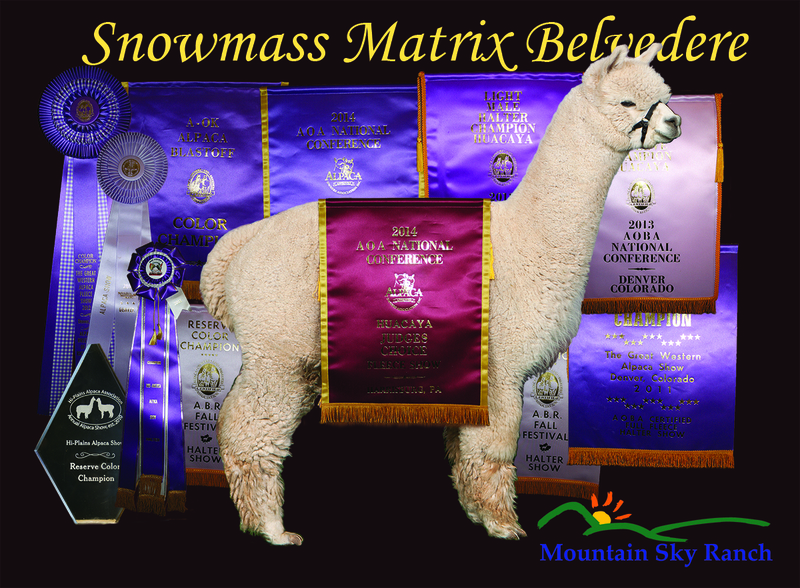 Snowmass Matrix Belvedere not only won the Light Color Championship but was awarded the Judge's Choice also! 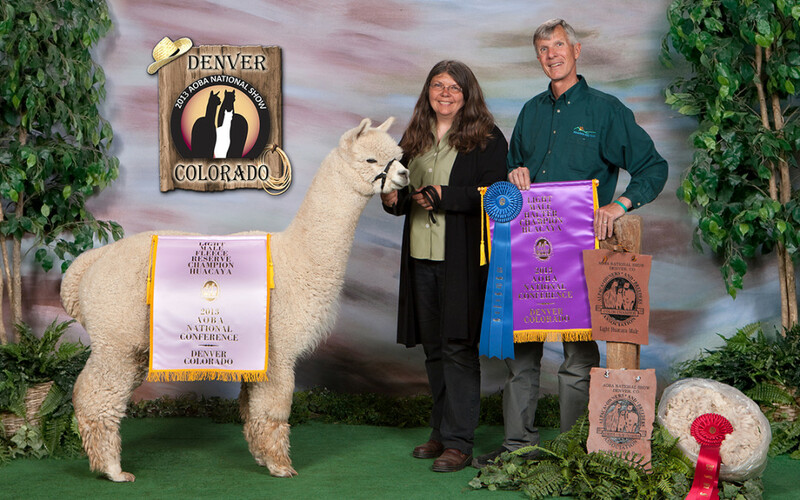 And a big thanks to Robert Gane for the photo.